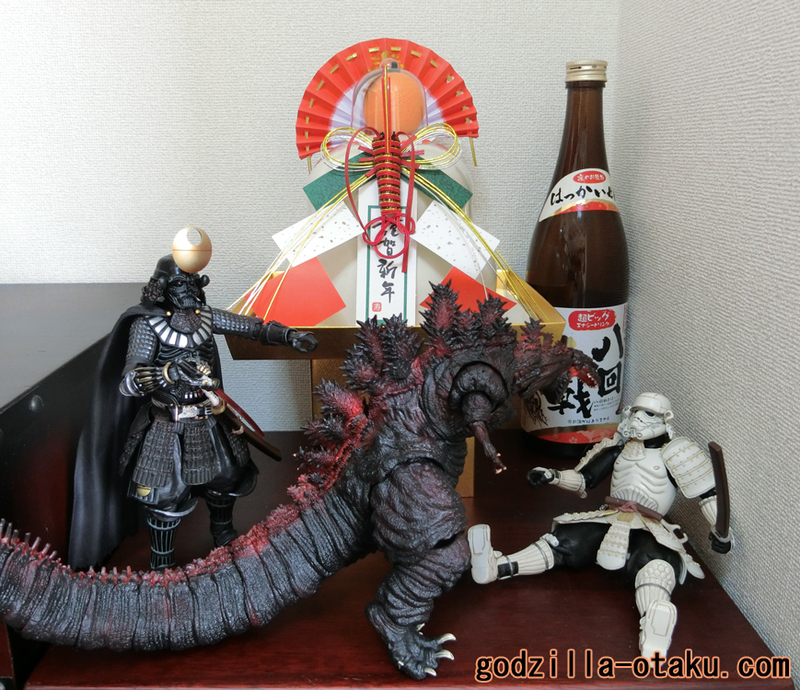 My 2016 was so awesome thanks to Shin Godzilla!!! I hope we all will have a great 2017!! 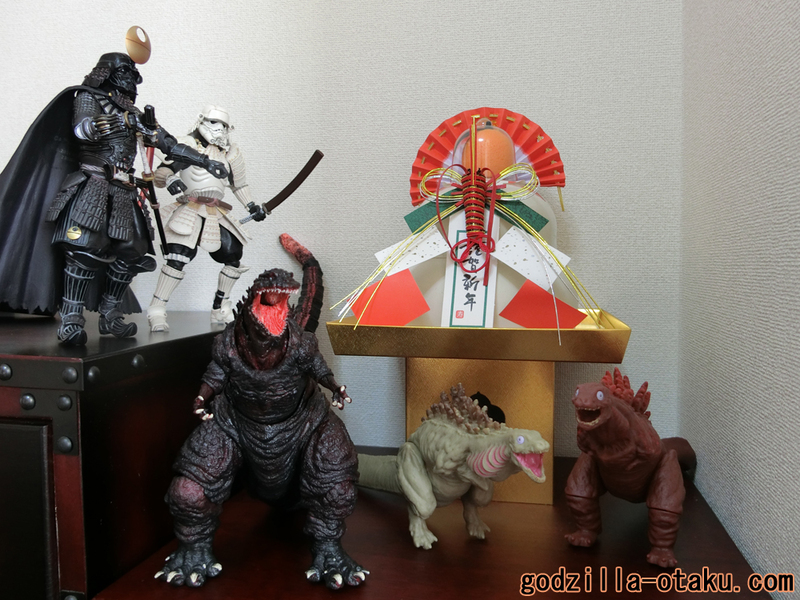 If you are interested in Shin Godzilla 2nd and 3rd forms’ figures, here are articles about them. 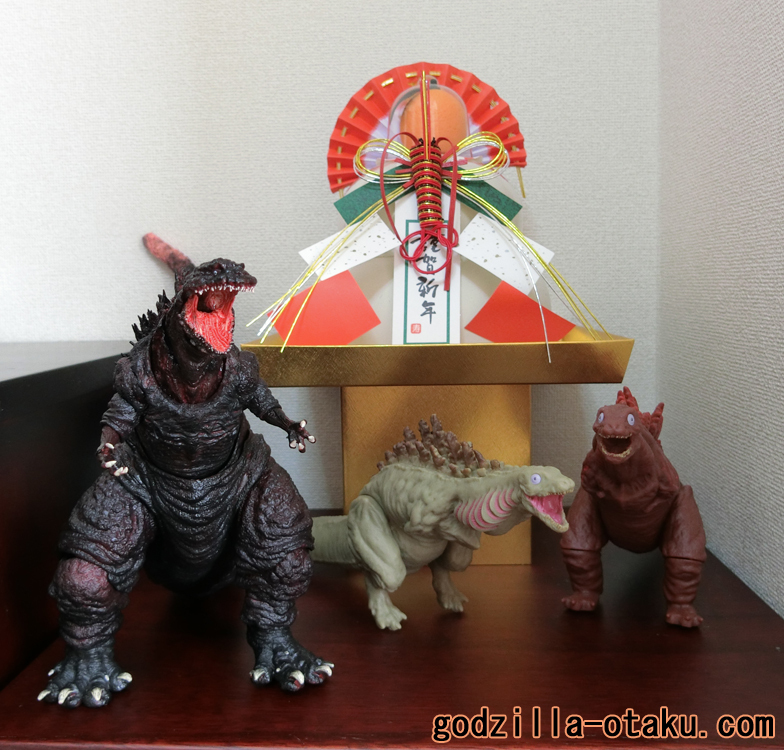 Previous Post:Godzilla Comics – Happy Birthday Godzilla!